The pX2-ENC is a compact & robust enclosed version of the popular pX2 high power, 802.11b/g/n wireless router. 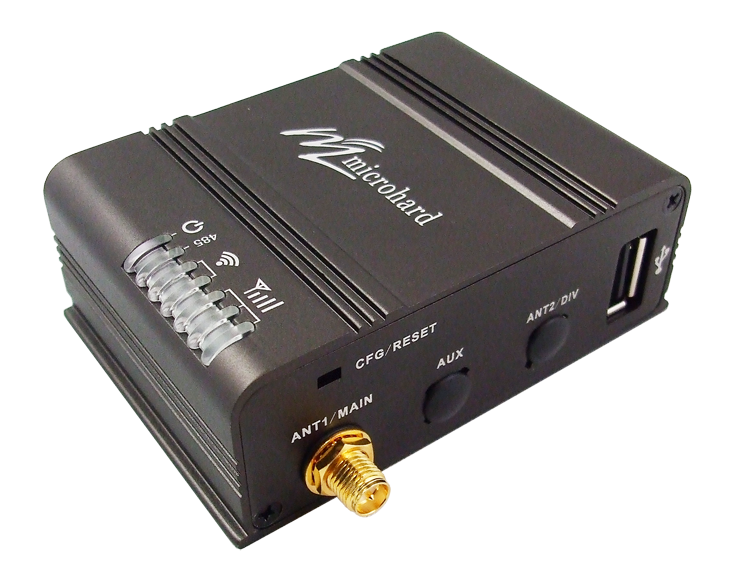 Its feature rich design delivers a robust, secure, industrial strength wireless solution for critical data communications. The pX2 provides easy to access interfaces to quickly deploy the pX2. 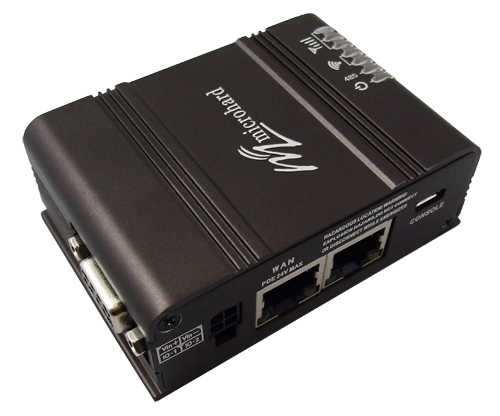 With features such as dual 10/100 Ethernet ports, 802.11b/g/n WIFI with Multiple SSID support and a RS232/485 serial communications port, the pX2 is ideal for a wide variiety of applications such as M2M and IoT applications.